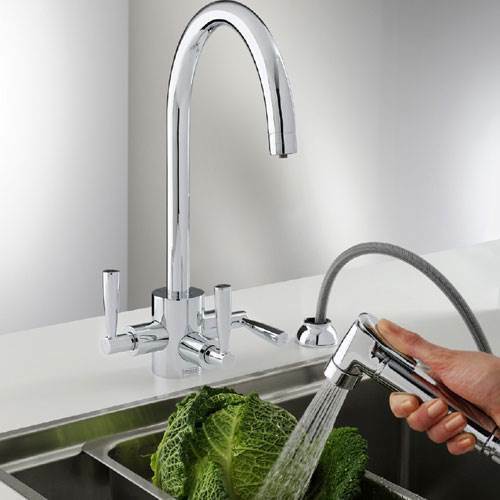 Whether you’re looking for traditional or contemporary-style kitchen taps, you’ll find what you need at Nexus. 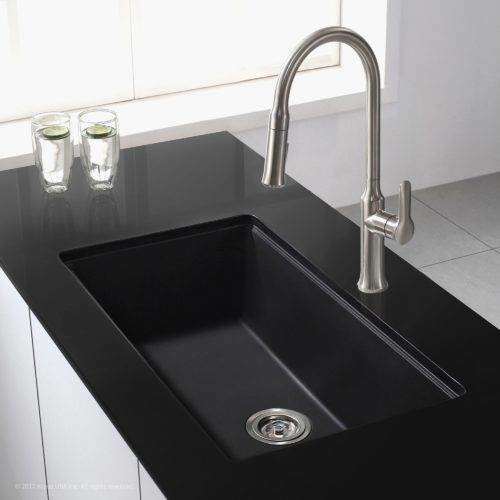 We have a full range of kitchen taps, to fit any standard sink. Choose from our range of single-spout (monobloc) taps with a choice of lever control options, or a pair of hot-&-cold pillar taps, or one of our sleek mixer designs. 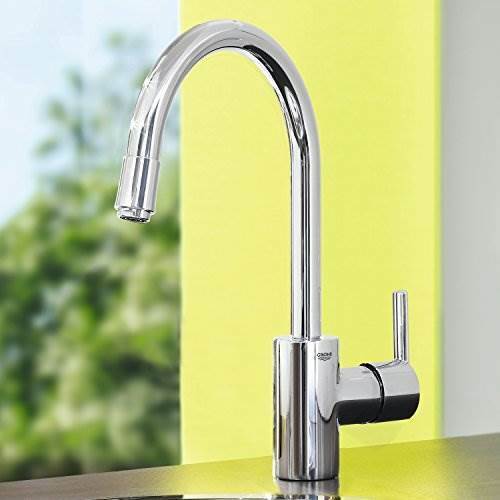 Our kitchen tap range features high-quality brands like Blanco, Hudson Reed, Grohe and Franke – all available at 25% or better discounts off manufacturer prices! 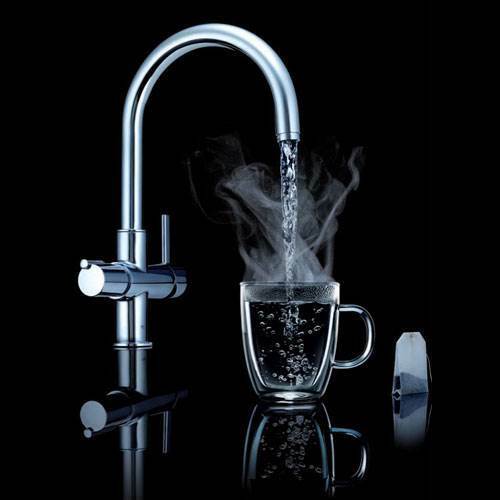 So visit Nexus today and get your taps and sinks sorted. Why would you go anywhere else?